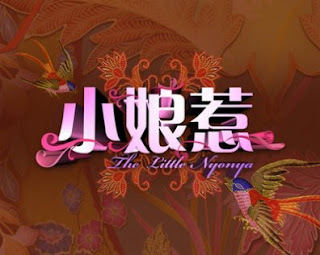 I am watching this "The Little Nyonya 《小娘惹》" drama serial recently, a 34-episode Singapore drama serial. The story spans over 70 years, from the 1930s till the present day, story of a traditional Baba and Nyonya Family. I don't know about the ending yet and I am just half way of it, but it's very touching. Worth to watch! i just finish this drama two days ago. really nice movie!! Yeah...I watch it over and over again!